As part of the series of DIY Classes at Schnarr’s Hardware in Webster Groves, Carolyn Hasenfratz will be teaching you how to make, decorate and fill a Pollinator House for your garden. Such houses are sometimes called Bee Houses or Bug Houses. They provide nesting and hibernating space for beneficial insects that bring life, color, pollinating services and natural pest control for your garden. We’ll have paint and stencils available for you to play with so you can give your house a personal touch. Stop by Schnarr’s in Webster to see some of Carolyn’s prototype pollinator houses on display. These samples are for sale in case you’d prefer to buy one rather than make your own. Schnarr’s Hardware is now offering DIY Classes! 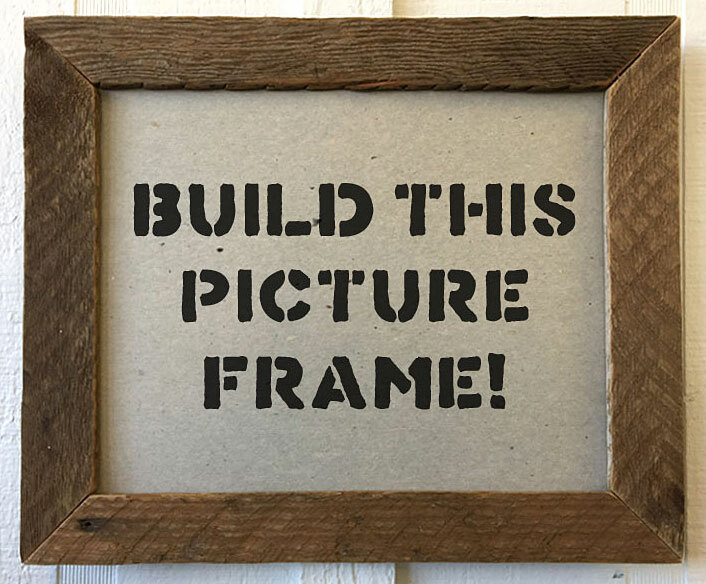 I hope you can join us for our first class at Schnarr’s Hardware in Webster Groves – Make a Picture Frame from Scrap Wood! 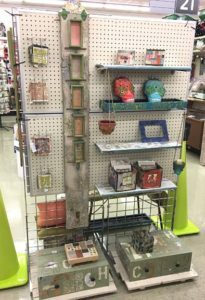 Schnarr’s employee Carolyn Hasenfratz will show you how to use reclaimed wood pieces to make a frame that fits an 8 1/2 x 11-inch picture. This size frame is a good size for award certificates and other common documents that you might want to display. Tools and materials will be provided. You will learn techniques that you can use to design and build your own frames from your choice of wood scraps. 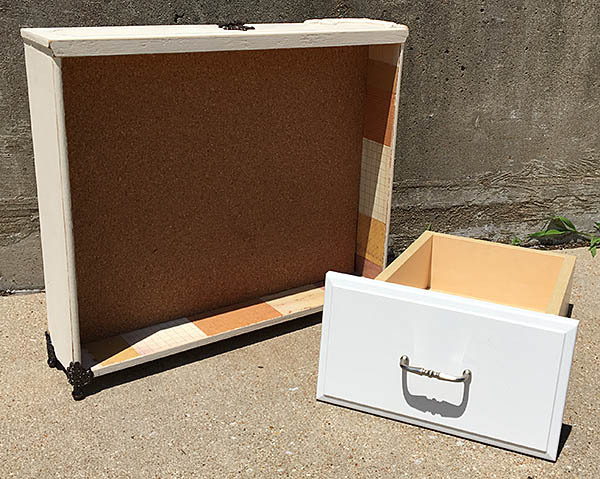 Save a ton of money by gaining skills you can use by making your own unique frames for your home decor while gaining the satisfaction of saving materials from the landfill.